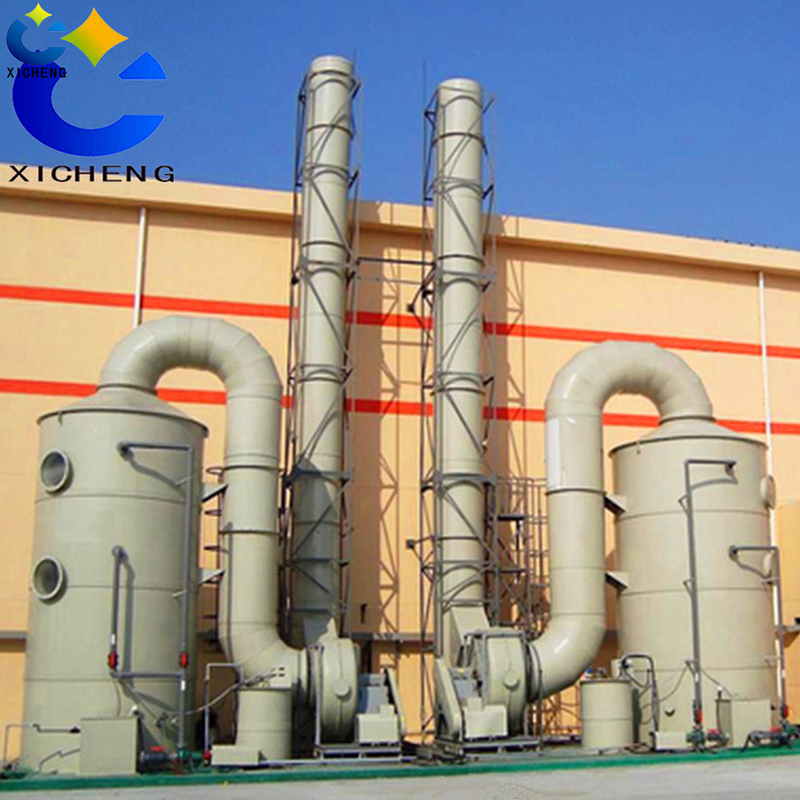 Sox Scrubber Treatment : Wet Exhaust Gas Cleaning and Dry Exhaust Gas Scrubber.Wet Exhaust Gas Cleaning divided into : packed tower, scrubber tower, desulfurizing tower,Swirl plate tower ,bubble cap tower,stripping tower,absorbing tower; Dry Exhaust Gas Scrubber divided into: activated carbon adsorption tower ,SDG dry acid waste gas adsorption tower . 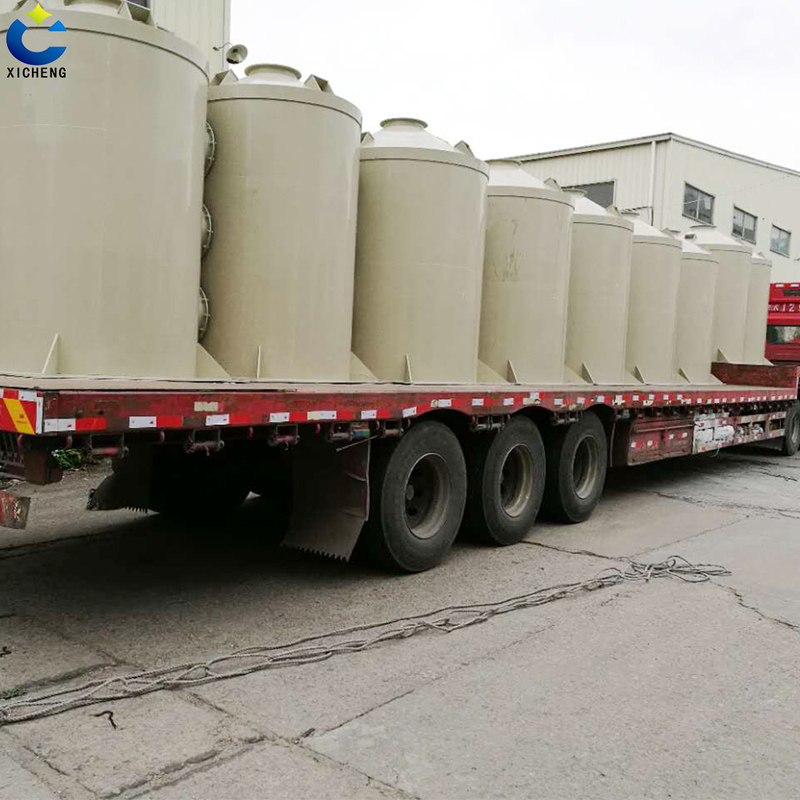 It apply to dispose harmful gas: sulfuric acid mist (H2SO4), hydrogen chloride (HCL) gas and hydrogen fluoride (HF) gas, chromium acid (CrO3), hydrogen cyanide gas (HCN), hydrogen sulfide (H2S), ammonia (NH3), nitrogen oxide (NOx), organic acid, benzene e,etc. 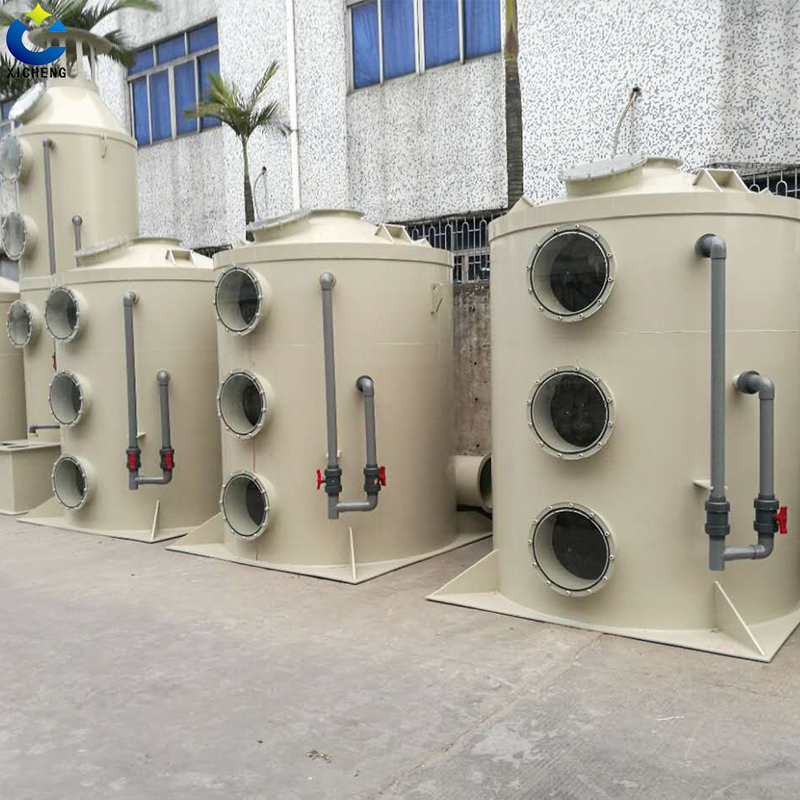 The adopted way is different according to different waste gas.It is more better that using dry adsorption way for organic waste gas, and using wet purification or wet+dry adsorption way for Inorganic acid . 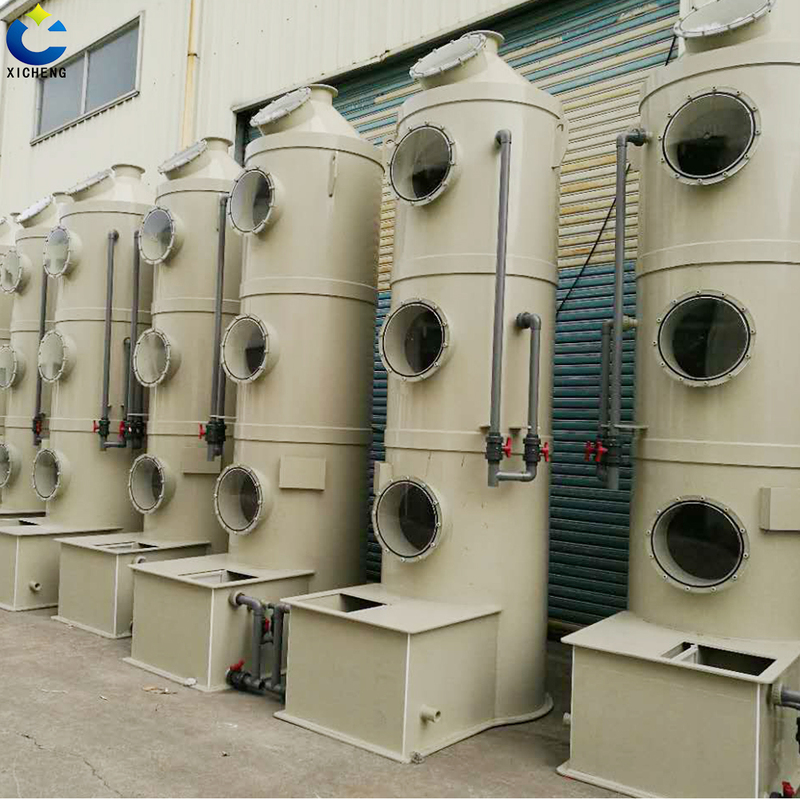 A) Scrubber System :Dry scrubber use a catalyst to remove toxic components by chemisorption or adsorption to their surface. 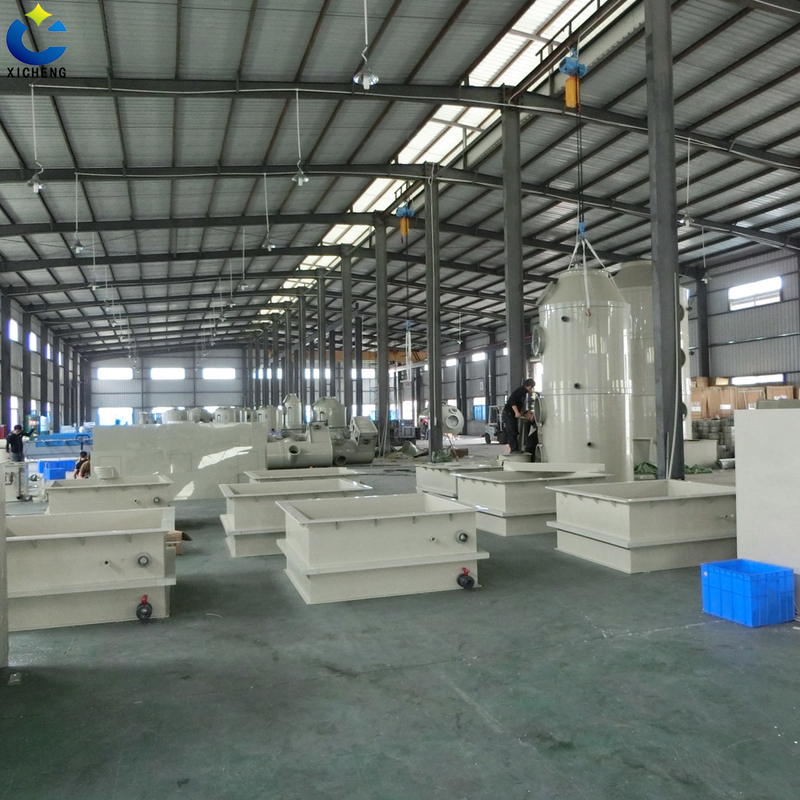 The required contact time is very short and does not depend on the inlet concentration. 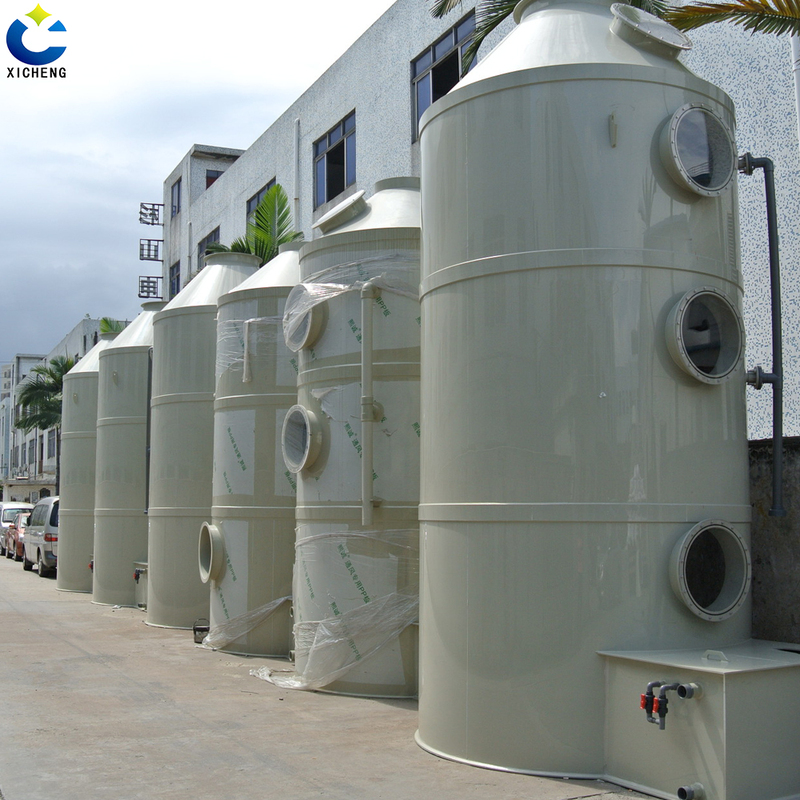 When most of the material has reacted, the cartridge with the catalyst has to be exchanged. 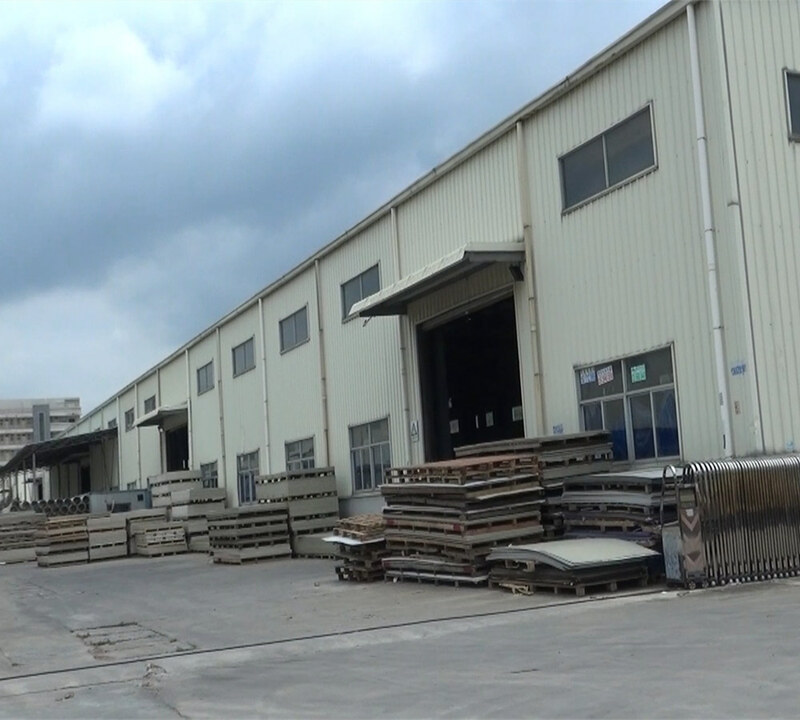 This abatement method can be used for almost all processes used in the microelectronic industry. 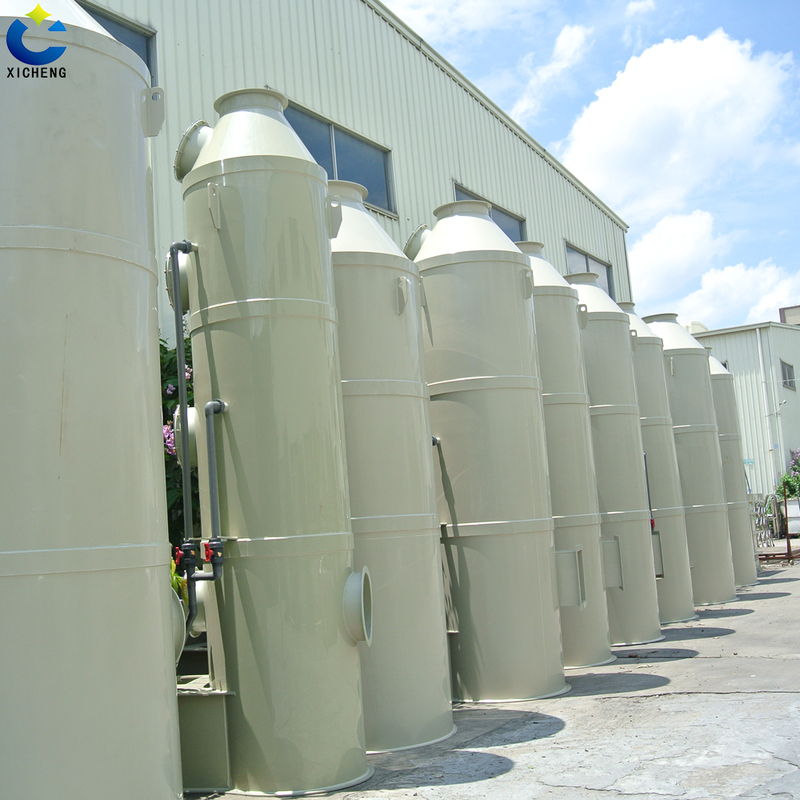 It does not require power, gases, or water for the gas cleaning. However, it requires maintenance. 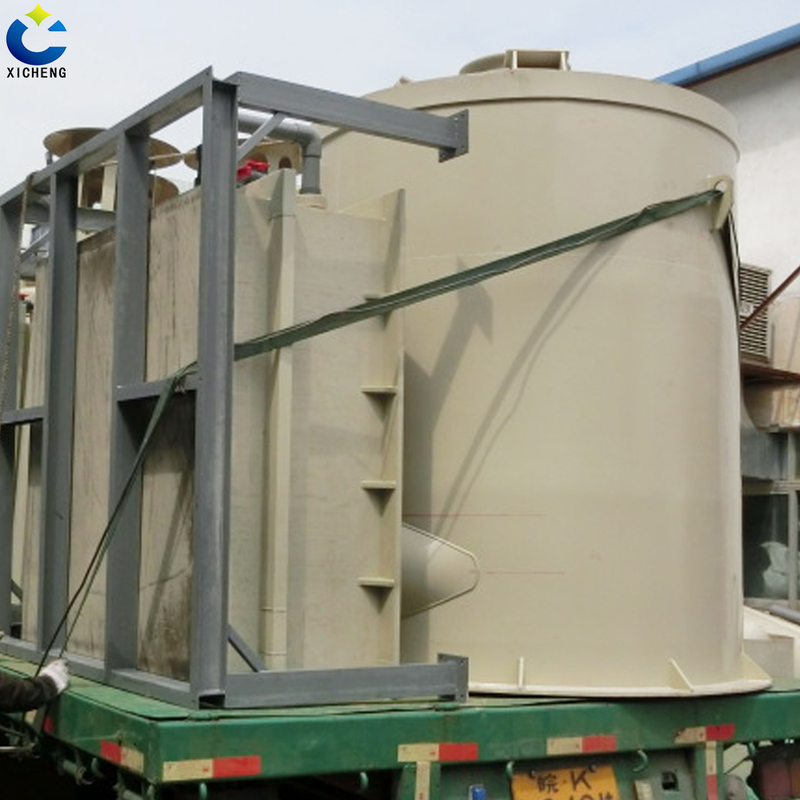 The catalyst has to exchanged regularly and the waste material has to be disposed. 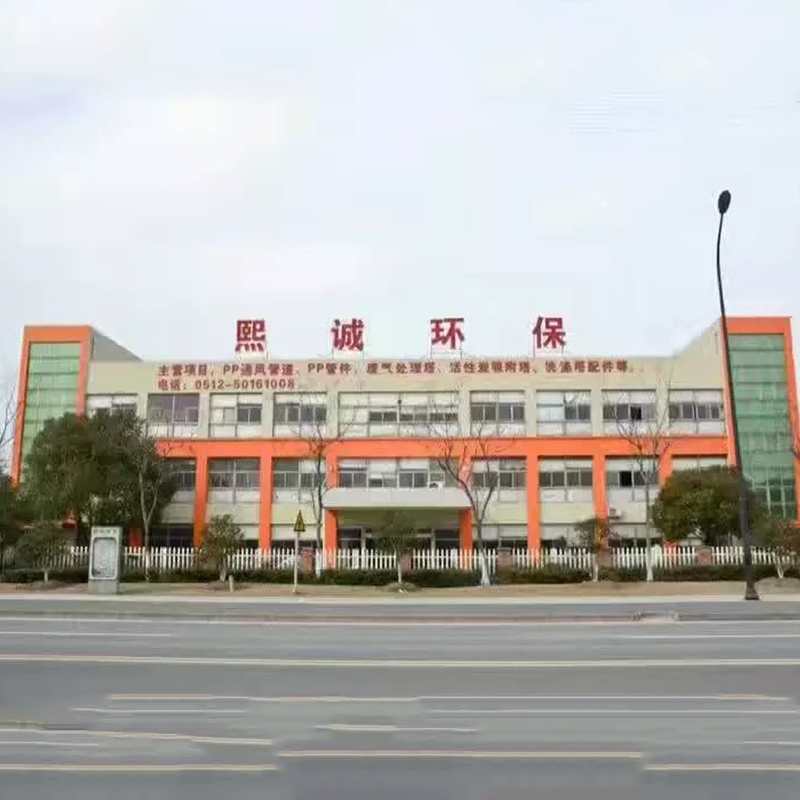 Adsorber material mixed with some color agent or indicator is used to indicate in a special window, when 90% of the catalyst has been used and the material needs to be exchanged. It is possible to install an automatic alarm based on an electronic color sensor.